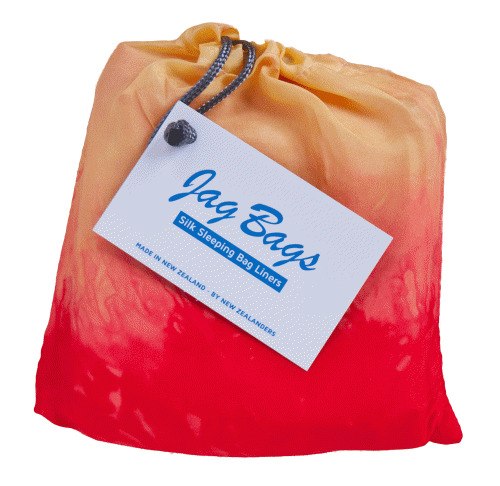 A large, double size sleeping bag liner suitable for use by two people or even as an emergency duvet cover! 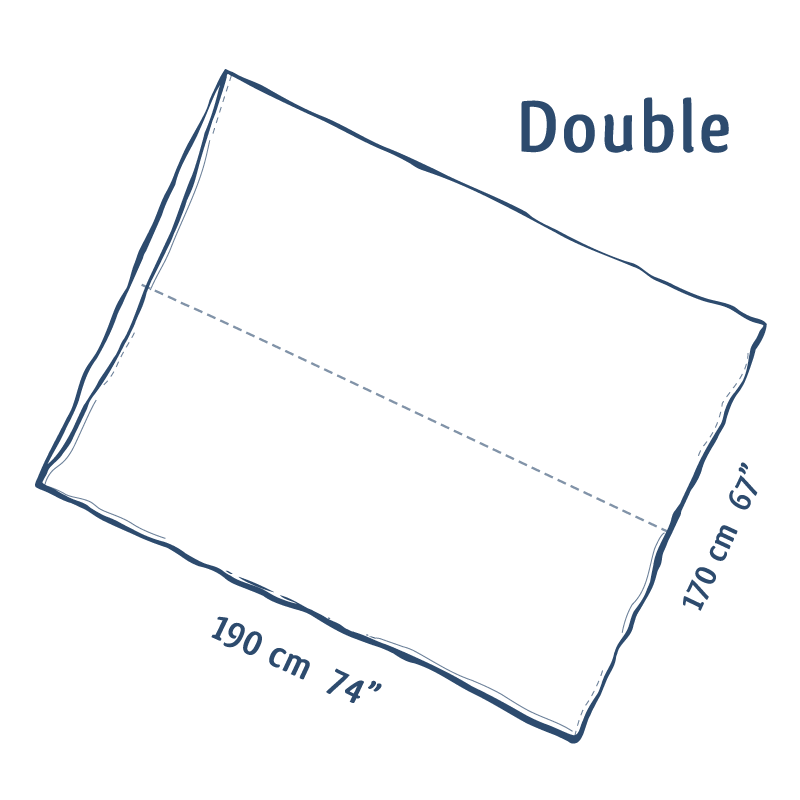 These liners measure a generous 74 inches (190cm) in length and 67 inches (170cm) across. 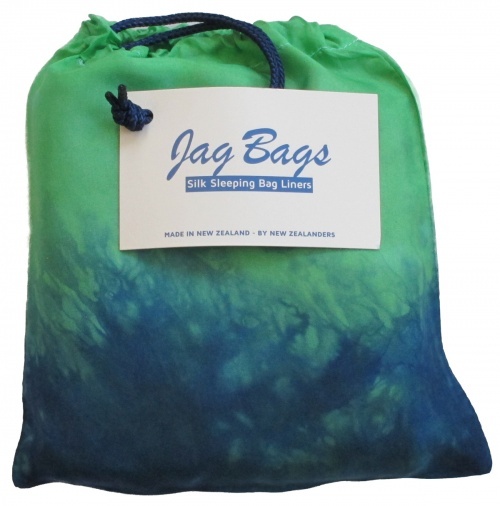 Packed up they are 10 inches long (25cms) and 8 inches wide (20cms), weight is 9 ounces (250g). 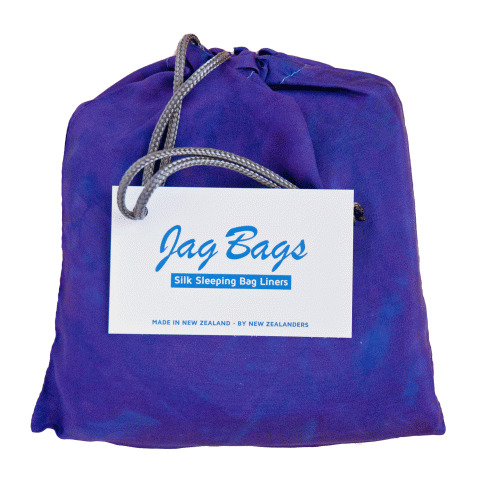 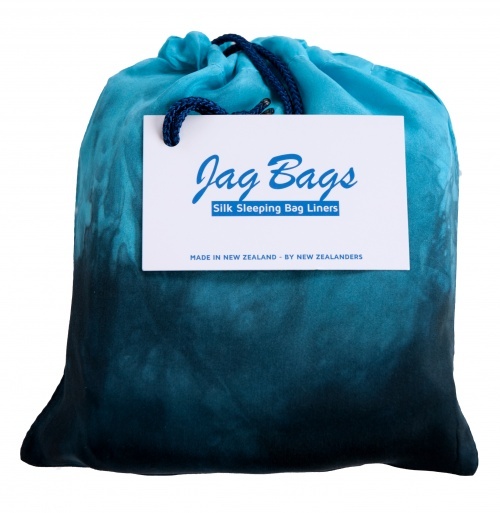 There is a seam down the middle of the Double Jag Bag but it is flat and causes no discomfort.